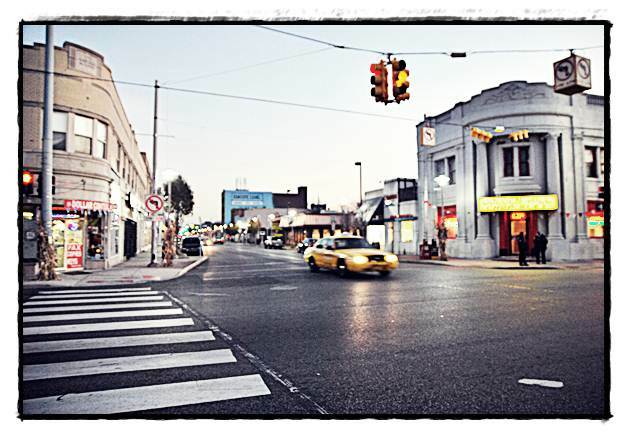 For over a century, immigrant communities have called Hamtramck home and helped to define the city’s identity and vitality. Their influence and impact have played an instrumental role in local cultural, civic, and economic life and have shaped the city’s past, present, and future. Today, the City of Hamtramck has the highest percentage of immigrant residents in the state of Michigan, with over 40% of its nearly 22,000 residents born outside the United States. This rich heritage, past and present, fosters a diverse and vibrant cultural landscape in this dense, walkable city. The City of Hamtramck is committed to learning more about how to best serve its residents, including in providing information and outreach to promote the benefits of naturalization and citizenship for eligible residents.